Two US warships passed through the Taiwan Strait on Saturday in a move that is likely to be regarded on the island as a sign of support by the US. Separately, the crossing may lead to a further spike in tensions with China. Wiltshire Police officer was taken to Salisbury the Great Western Hospital in Salisbury after alleged exposure to Novichok-type nerve agent, Daily Mail reported. 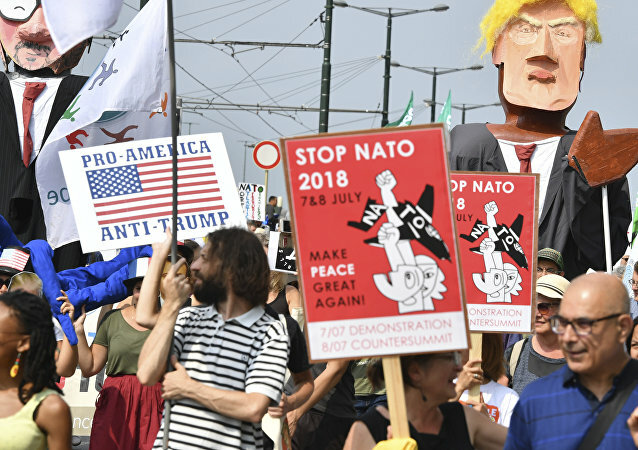 Usually, it's one of the busiest railway hubs in Belgium, but on Saturday, Brussels North was also at the crossroads of the global peace movement, as hundreds of people gathered here to protest against Trump’s visit and the NATO summit. MOSCOW (Sputnik) – Nine militants from the Daesh terrorist group, outlawed in Russia, were detained in the deconfliction zone in southern Syria, the Combined Joint Task Force – Operation Inherent Resolve (CJTF-OIR) wrote on its Twitter page on Saturday. 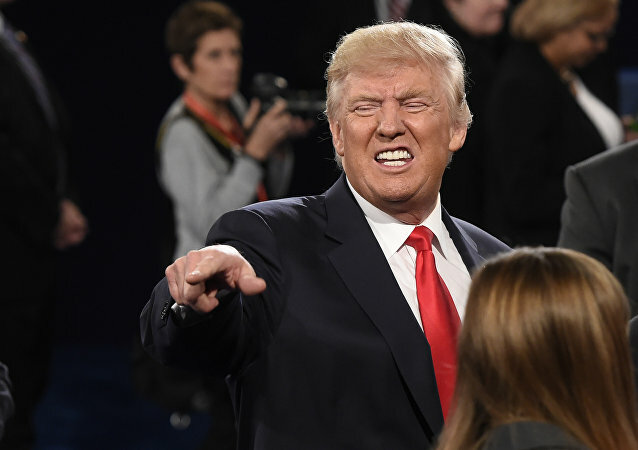 The US president has been criticizing the media outlets over what he has described as "fake news" and regularly citing anonymous sources, which, according to him, do not exist. 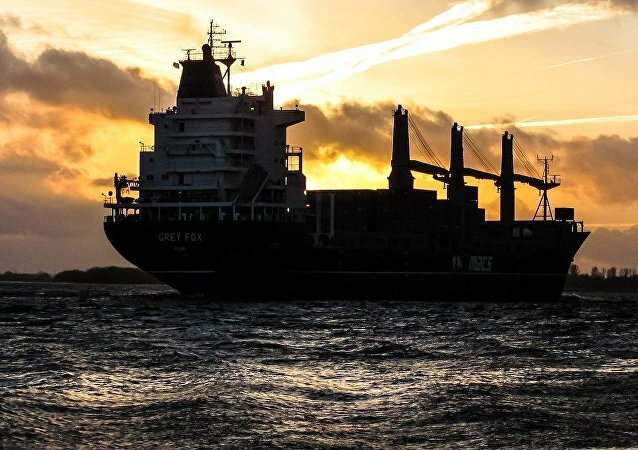 A Nazi oil tanker was sunk by Soviet aviation during the Second World War near the Polish coast, but now, after decades underwater, its decaying hull poses a hazard to the ecology of the region. 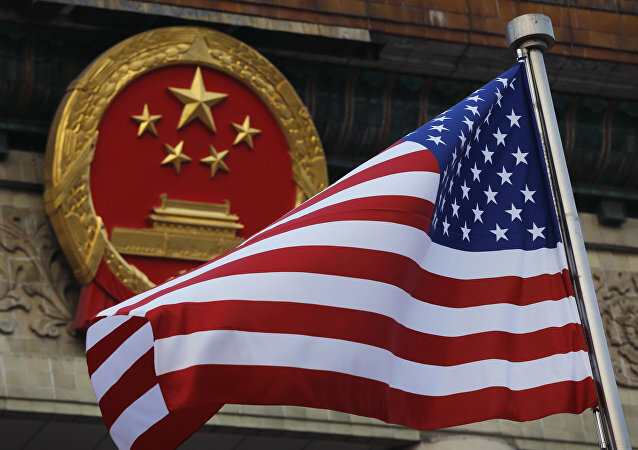 China has introduced a 25-percent tariff on $34 billion worth of US goods in response to Washington's subjecting $34 billion of Chinese imports to additional taxation. Speaking to Radio Sputnik, David Dollar, a former US Treasury China expert, now at the Brookings Institution, shared his views on what this is going to lead to. CAIRO (Sputnik) – A court in Cairo sentenced Lebanese citizen Mona Mazbouh to 11 years in jail over her video, which was regarded as an insult of the Egyptian people, the MENA news agency reported on Saturday. 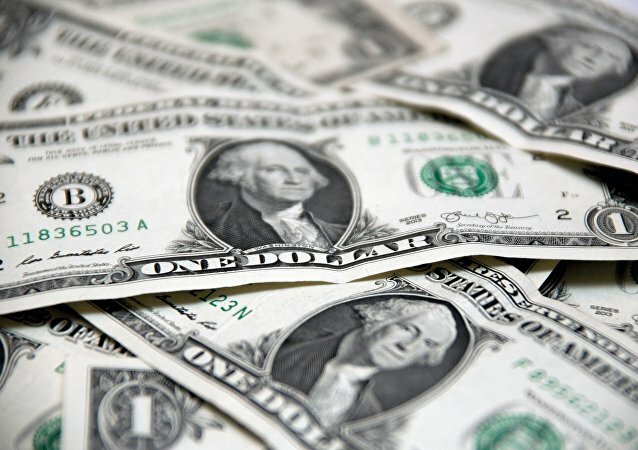 The US national and federal debts are unlikely to spell doom to the country's economy while the US dollar maintains its status as a dominant reserve currency, American economist, author and former civil servant Dr. Paul Craig Roberts told Sputnik, shedding light on more pressing issues for the US economy. English fans universally fly the famous St George’s Cross at pubs, out of apartments and cars cheering on their national squad during the intense days of the World Cup, but an Italian mayor says they have to compensate for that, in cash or otherwise. 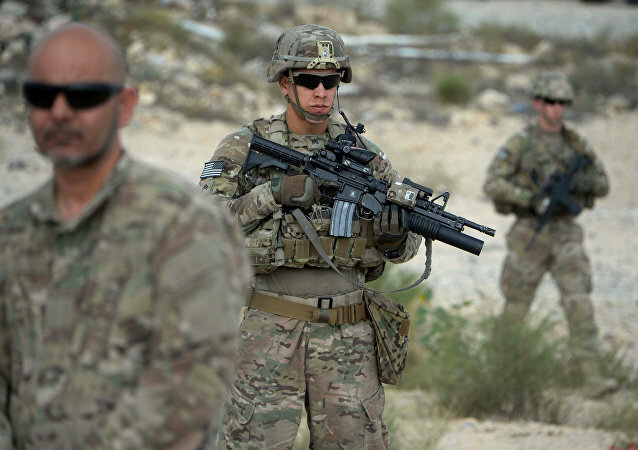 The US and its allies began a military operation in Afghanistan in 2001. It ended on December 28, 2014, but on January 1, 2015, the alliance announced a new mission in the country, called Resolute Support, to train and assist the Afghan security forces. 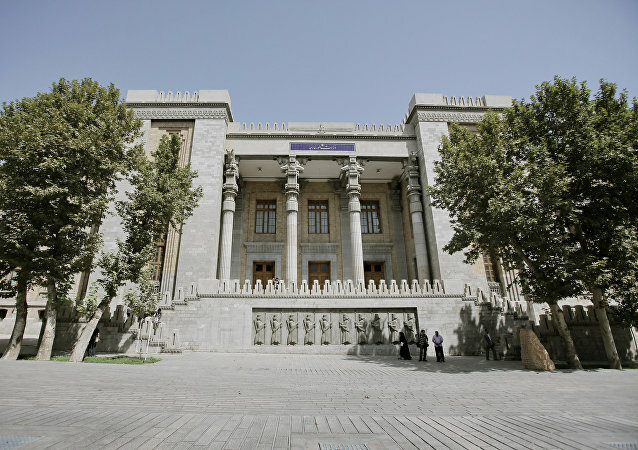 A day before, Dutch Intelligence service AIVD confirmed the country had expelled two Iranian embassy staff, but declined to provide further comment on the issue. 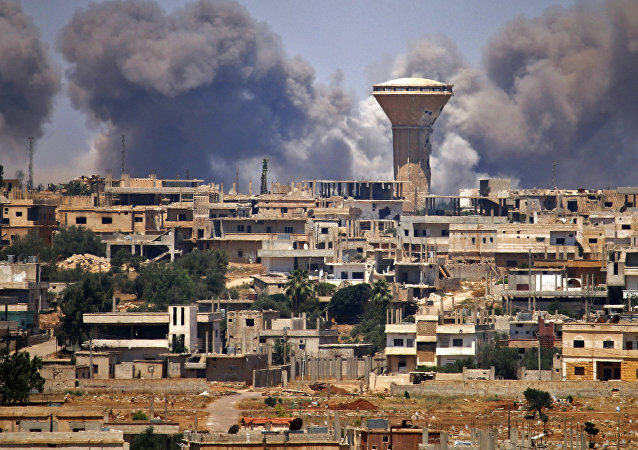 The Syrian army has been conducting an offensive in Daraa province after its capital and several other cities were shelled by local militants despite an ongoing ceasefire. 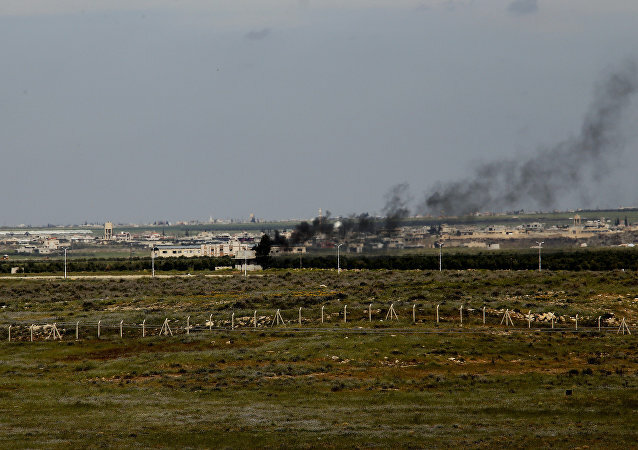 As a result of the offensive, several villages have been liberated from armed groups and the Syrian government has regained control over part of the Syria-Jordan border. As UK Prime Minister Theresa May finally overcame the split in her cabinet and reached compromise on the Brexit deal, these are the European diplomats who are now taking a cautious approach to the “third way” option. A week ahead of the NATO summit, peace activists have gathered to protest the increasing military spending, as well as the policies carried out by the alliance and the US president. The Church of England’s synod has revealed a bit of inconsistency as it first approved of the UK government’s intention to ban gay conversion therapy nationwide and then took no definite stance on the guidelines of a high-profile church organization.